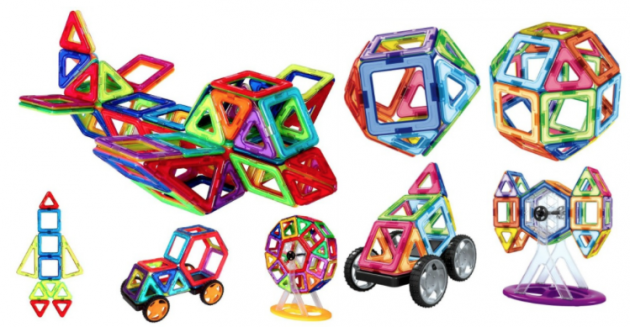 Manve Magnetic 87-Piece Blocks Set for just $25.19 shipped! Amazon has this Manve Magnetic 87-Piece Blocks Set for just $25.19 shipped right now — use the code QMY8CK8V at checkout to get the discount. That’s the LOWEST price on record! « Watercolor Map Prints for just $3.49 + shipping! I bought these for our 3 and 5 year old grandchildren before they left for missionary training. It was the favorite toy for all the children in the group house they lived and they played with them on their long plane ride to Germany afterward. Great toy at a great price!